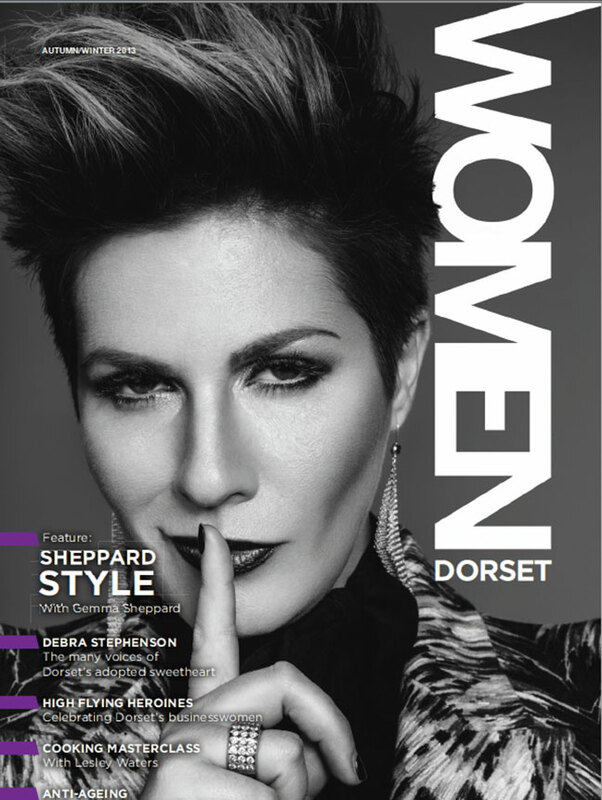 WOMEN UK is a locally based magazine that in 2013 was available in print, as well as online; I was surprised and delighted when they called up to interview me for the Dorset edition, one of their first ever issues. So along they came, with a cameraman, wanting to know a little about my career to date, and what hair design trends could be expected for the Autumn/Winter season. 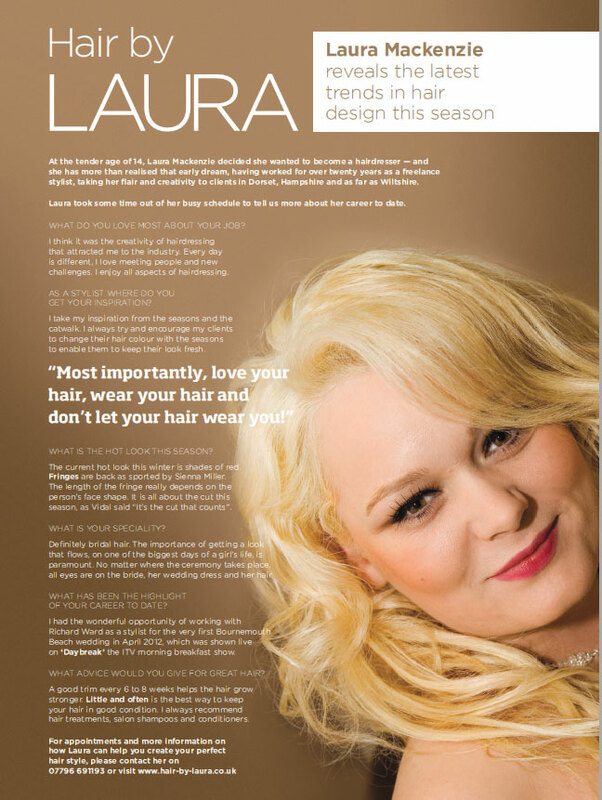 I was really pleased with the resulting article!